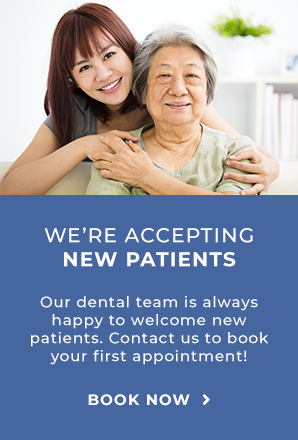 Welcome to the Markham Steeles Dental Centre! We are a team of dentists and dental professionals offering a range of dental services including teeth cleaning, fillings and tooth extractions at our office in Scarborough. Your Dentist at Markham and Steeles, in Scarborough. Our dentist office is conveniently located in The Clinic in Walmart, at the corner of Markham and Steeles. You can enter through the Walmart, near the back of the store or through the parking lot near the Garden Centre. There is plenty of free parking! We look forward to welcoming you to our office and assisting you with your dental needs.